The Spoon Mage™ is here to help! 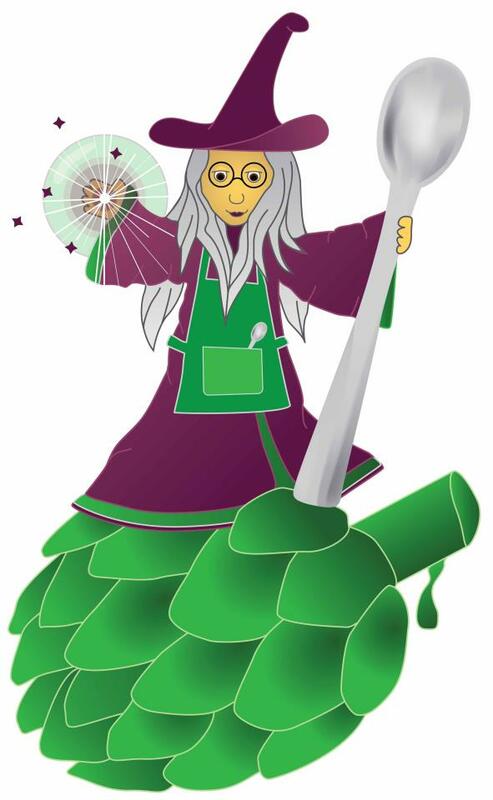 With the Spoon Mage™ standing ready to answer your cookery questions, Mindful Palate promises to grow up to become a fun-filled website with advice, stories, hints, games and challenges, as well as delicious easy to follow recipes – all designed to help you live well through mindful cookery. To join the Mindful Palate Page on Facebook, click here. To read more about Mindfulness and the Mage, click here.